Its also got a facelift along with the autobox. India launch later this year. This seems to be a much required move from them. But apart from pricing, they should focus on time to market also. 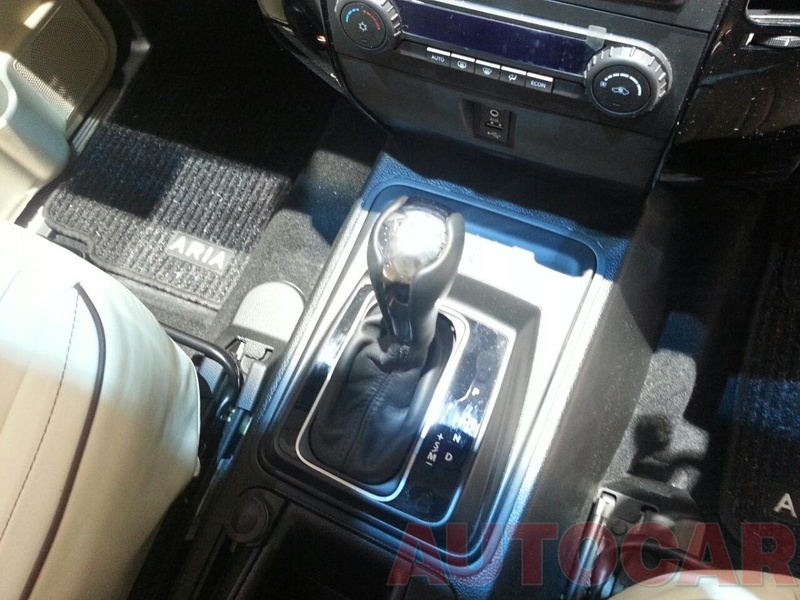 If they can launch this asap and price it decently then it will have some takers as M&M is currently still struggling to get a AT transmission out again. So till then M&M comes out with an AT, Tata has an opportunity to make inroads here. They also need to work heavily on the rear part of Aria. 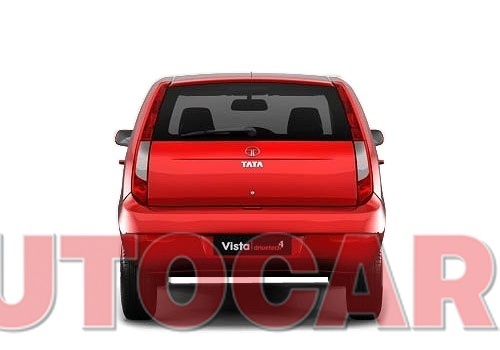 The new facelift pics still doesn't depict much of change at rear and this will put off many customers. May be Auto Transmission is not relevant to Indian Market due to it's steep pricing but this vehicle seems to be targeting foreign customers. 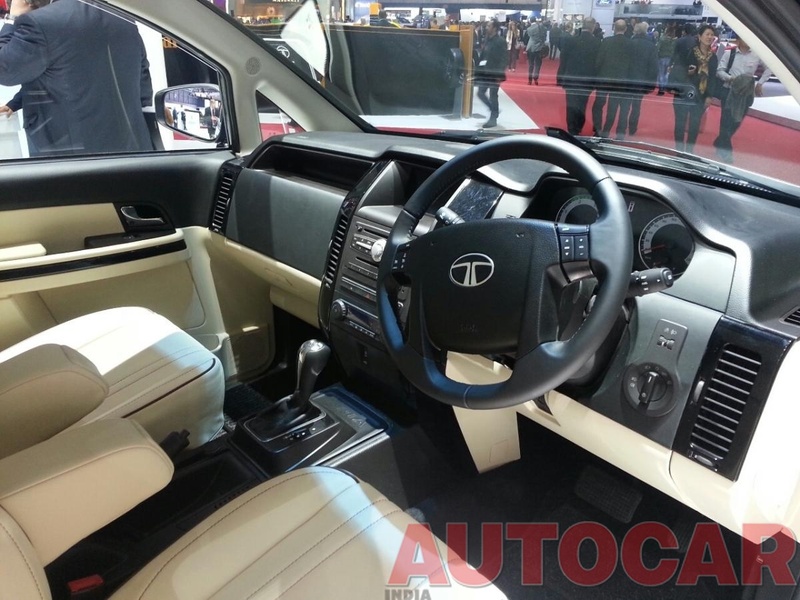 Also It's good move as a brand building and to showcase Tata's capabilities to offer full fledged crossover with 6 speed Auto transmission. Tata seems to be trying to flex it's muscle against M&M and other SUV mfrs. Unless they completely revamp the boot lid, this is not going to attract any premium SUV buyers. 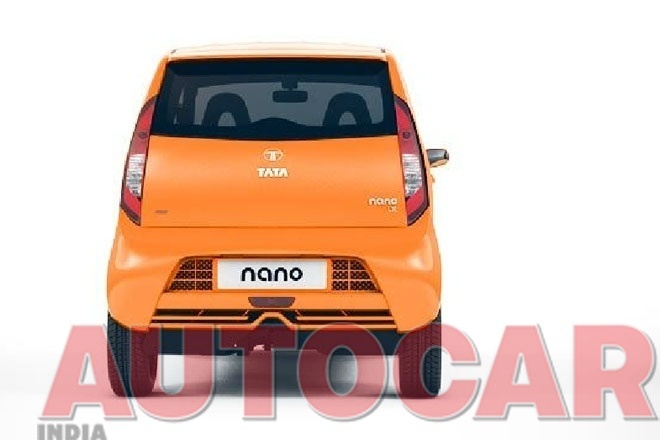 How on earth, Tata can produce 1L Nano - 5L Venture - 20L Aria all with similar boring back? 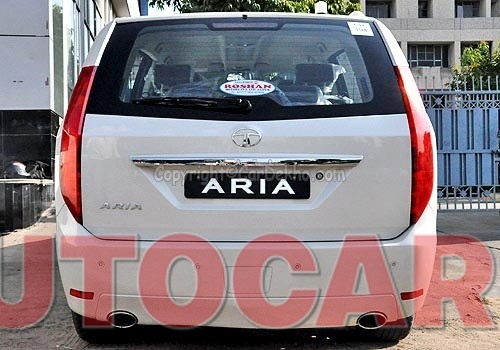 Aria automatic is a good move from Tata. This could give it a USP and improve sales. 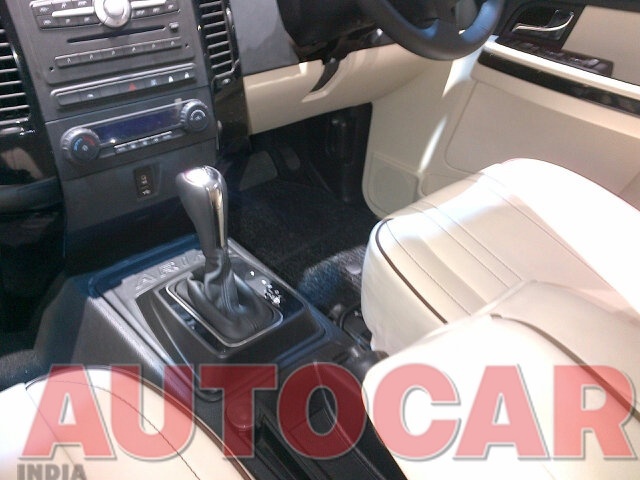 There is no other MPV in the market with an automatic. It helps (Tata) that the Innova doesn't have an auto transmission as yet. The big question that remains unanswered is the fuel efficiency. wonder what that will be? 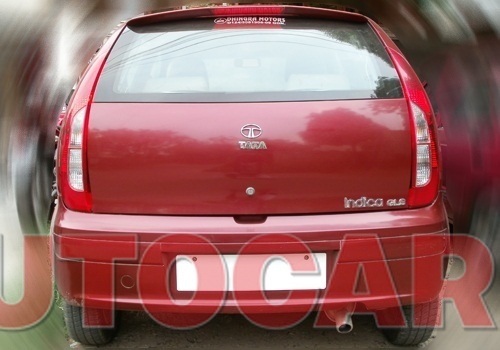 I wuldnt be surprise if Tata Motors launches the updated Aria with a considerably lower price. If they are not thinking about a price cut for the Aria, then better not do this update at all.